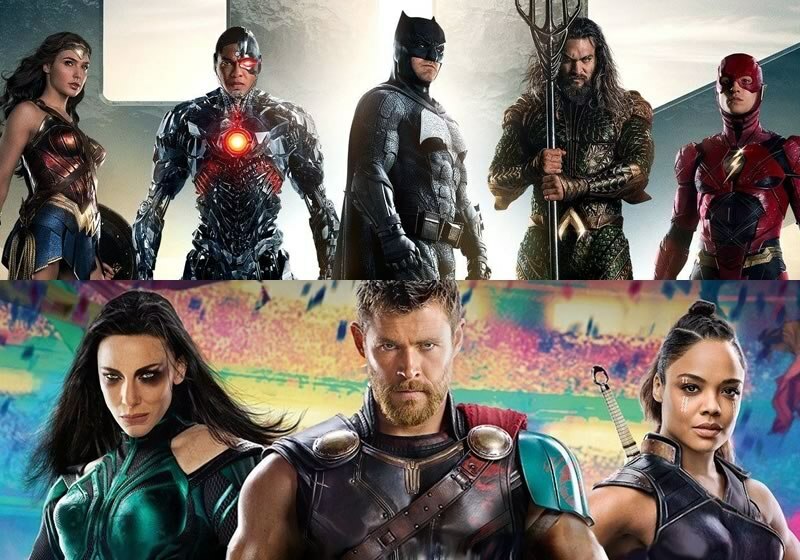 Marvel and DC fans are totally pumped and excited as both have a reason to cheer as Thor Ragnarok and Justice League, two of the biggest superhero movies are hitting theatres worldwide on November 3 and November 17 respectively. 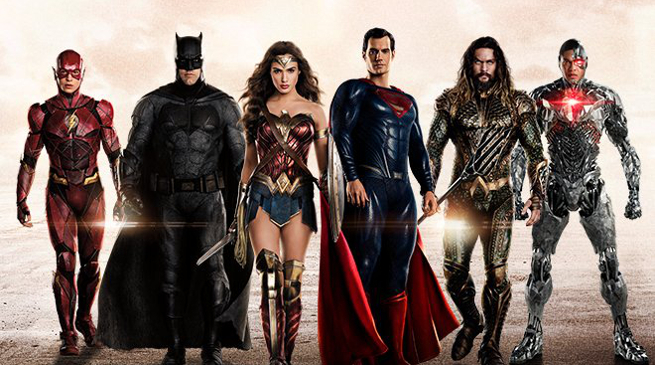 It’s now been confirmed that the runtime of Justice League movie is 121 minutes. 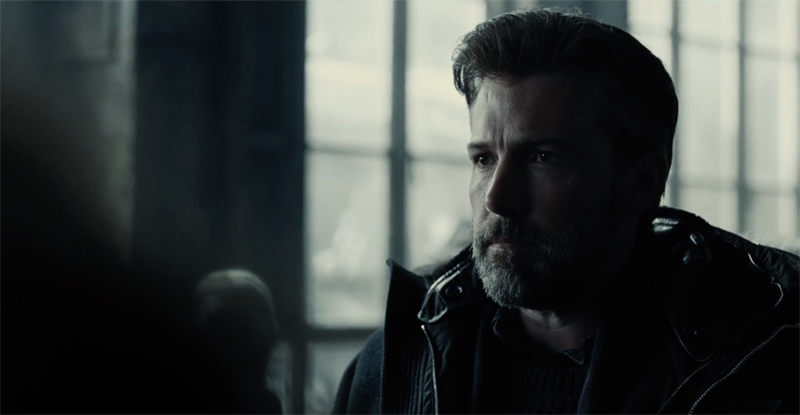 A number of multiplex chains including Regal Cinemas and AMC confirmed the runtime making it the shortest movie in the DCEU. 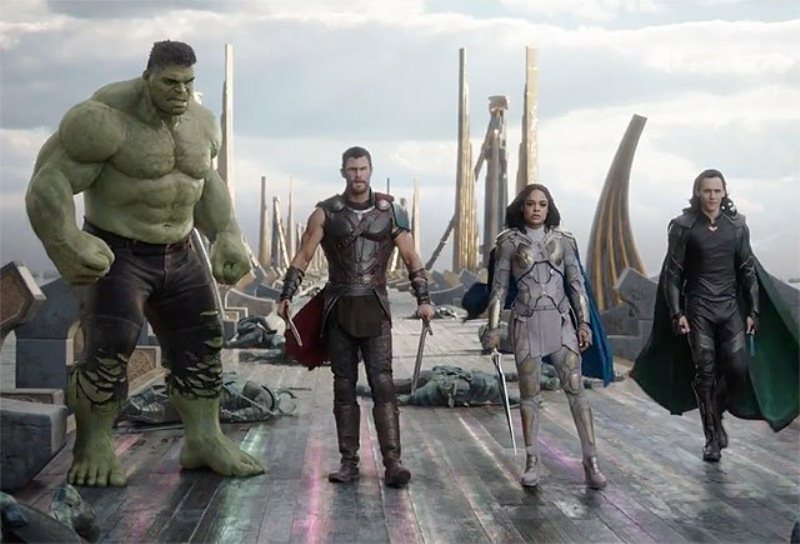 Many fans thought that the length of the movie will be too much to allow screen time for a huge cast of characters but it’s just the opposite. 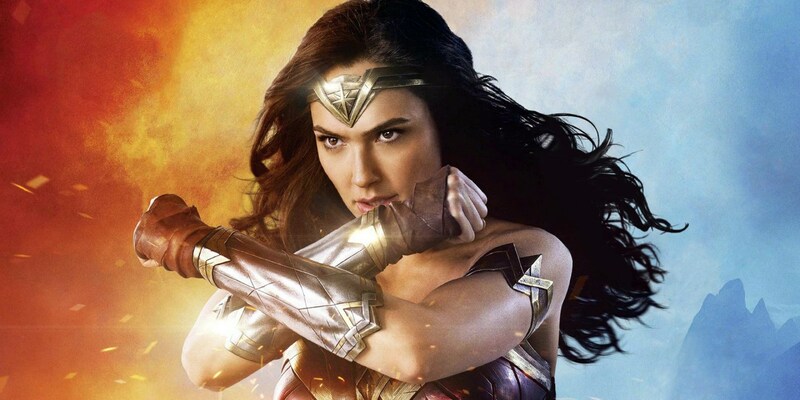 This means that Joss Whedon who took over the reins after Zack Snyder stepped down due to personal tragedy has indeed cut massively during the reshoots from the initial script which was going to be nearly 3 hour long, according to reports. 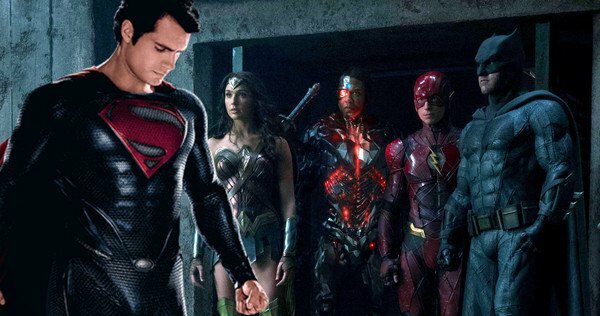 It’s a good development as both Man of Steel and Batman v Superman: Dawn of Justice was criticized by the DC fans for their length. The studio infused additional $25 million into the project. Joss Whedon has apparently taken the knife to the script and has completely changed the tone of the movie. 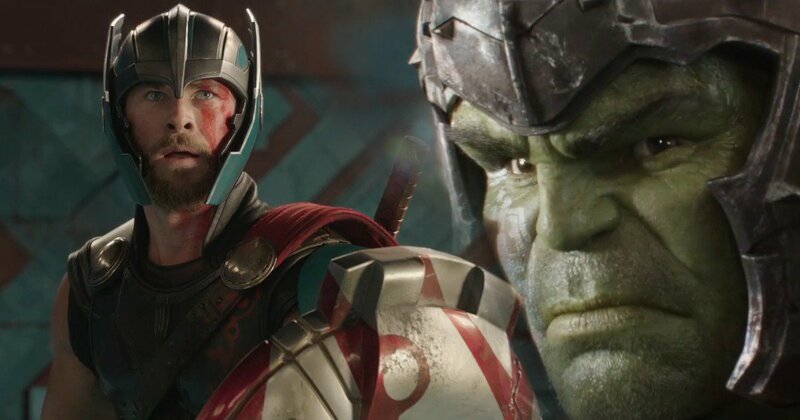 The minor cuts turned into marathon shoots and it is almost confirmed that a co-direct credit will be given to Joss Whedon since he has changed a lot of the movie. 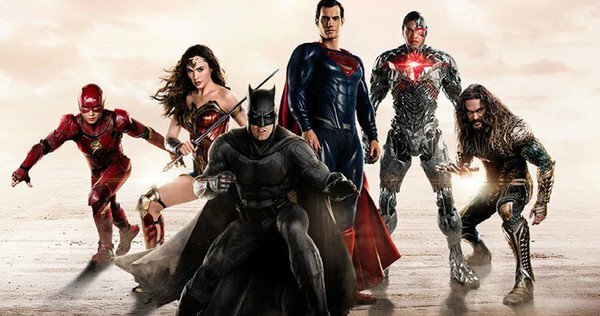 Ben Affleck recently said that Justice League is as epic as “The Avengers” and Joss Whedon has worked really hard for which he will get a scripting credit for his efforts. 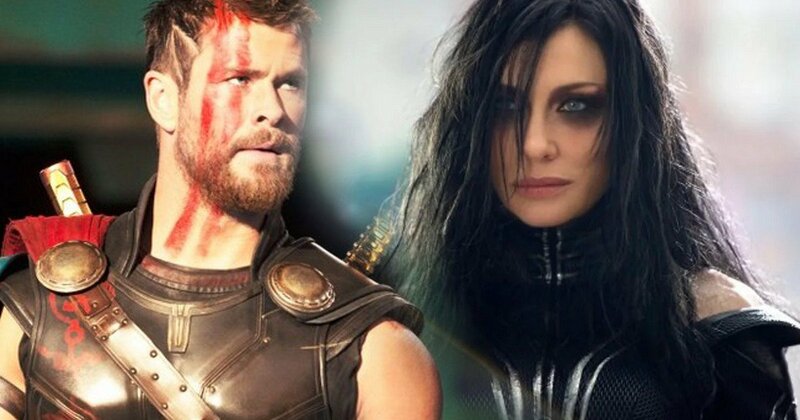 Hopefully, both the movies will become huge blockbusters. CHEERS!